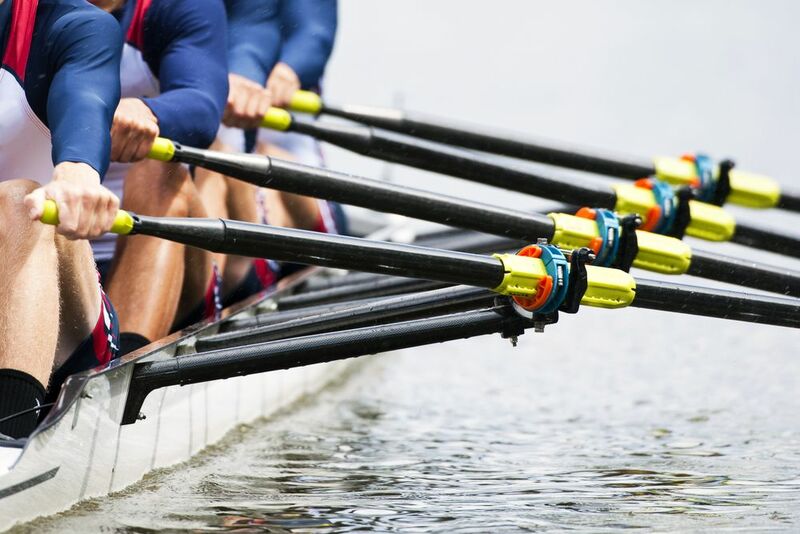 Want to attend this years Henley Royal Regatta on river Thames? Want VIP Tickets to the Henley Royal Regatta? Henley Royal Regatta is a rowing event held annually on the River Thames by the town of Henley-on-Thames, England. It is one of the best regatta in the world attracting thousands of visitors each year. The event takes place over a 5 day period which features more than 200 races. Aside from the rowing, visitors can take in the ambience enjoying the facilities within the Enclosures. When you enlist the services of Millionaire’s Concierge, we can arrange world-class hospitality before and after the event. No matter what your desire, we are here to accommodate you. 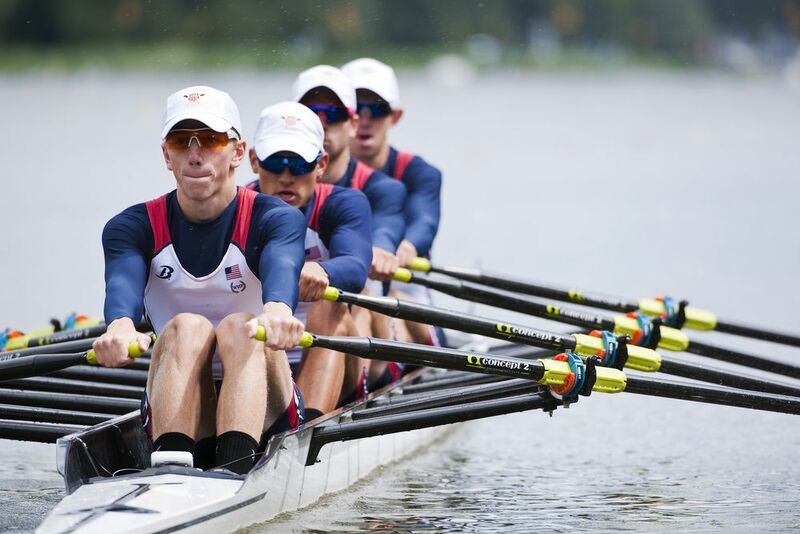 Let us know what your dream regatta experience would be, and we’ll do the rest! Henley Royal Regatta is an annual rowing event help on the famous river Thames in England.